Anna Maria Horner shares how to use machine reverse appliqué to create this simple but stunning floral block. Anna Maria is one of our favourite fabric designers and a huge source of inspiration to us and so many of our customers. We hope you'll join us for one of her special classes! 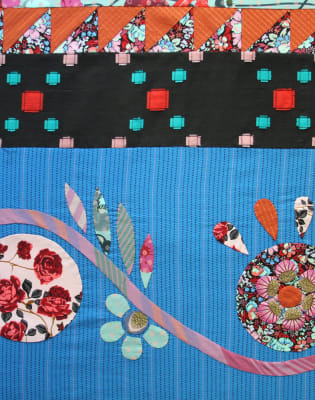 In this one-day class, Anna Maria Horner shares how to use machine reverse appliqué to create this simple but stunning floral block that can be combined very specifically with others, or more sporadically with some solid blocks for a varied look. 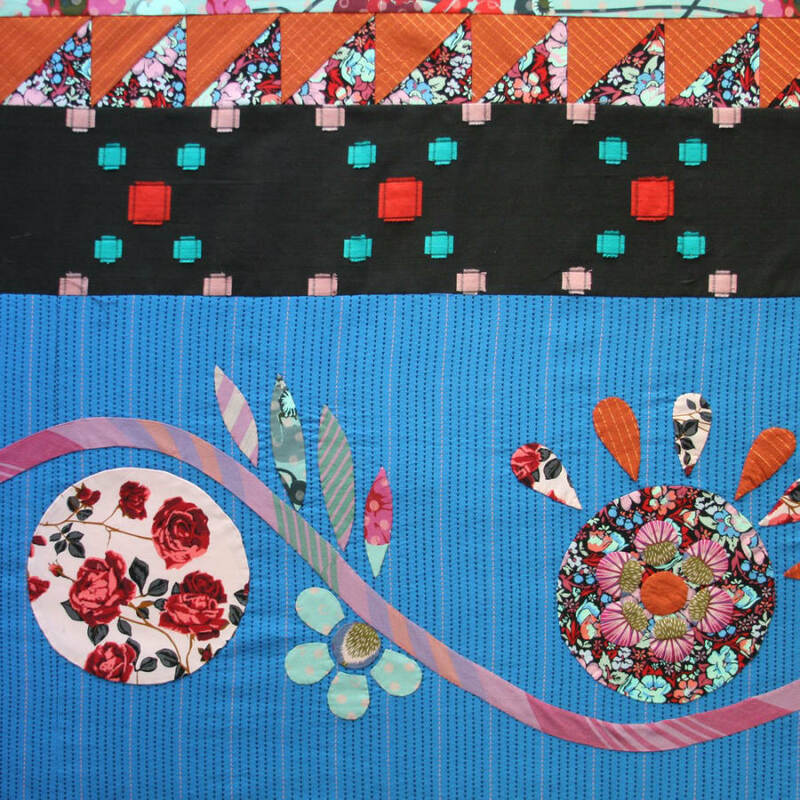 She also offers tips of scaling the block to suit each quilter's hopes for their finished design. 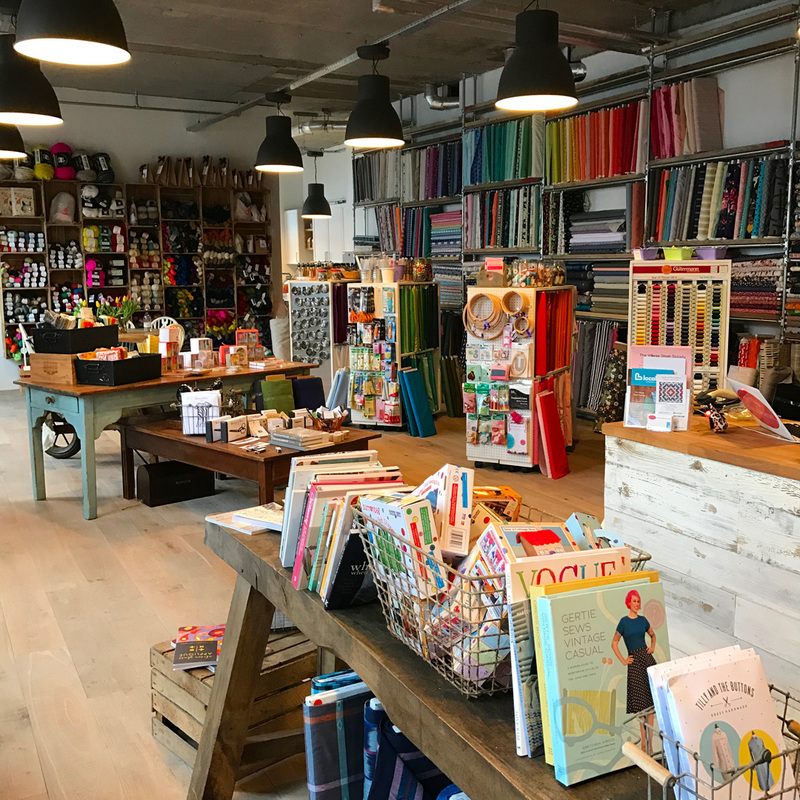 To many the Anna Maria brand means colour and inspiration in the form of craft, sewing, needlework, books and friendly how-to. 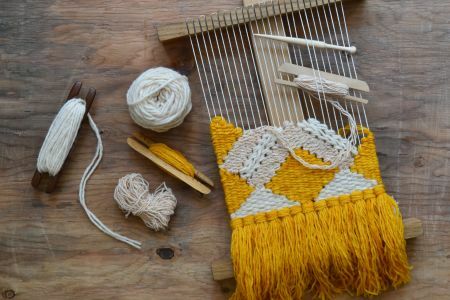 Since 2006, her fabric collections have delighted makers around the globe while enlivening their patchwork and sewing projects. 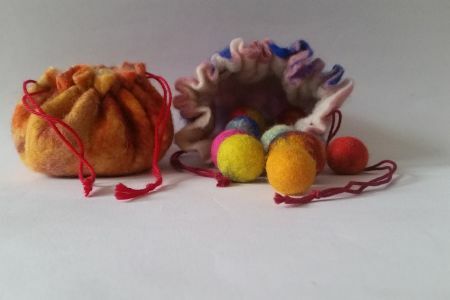 Anna Maria's fresh and modern perspective within the creative handcraft community continues to inspire new directions in making as well as earn her a unique place within it. Unlike traditional appliqué, where a fabric shape is sewn on top of a base fabric, reverse appliqué involves cutting away a layer of fabric to reveal a shape appliquéd underneath. 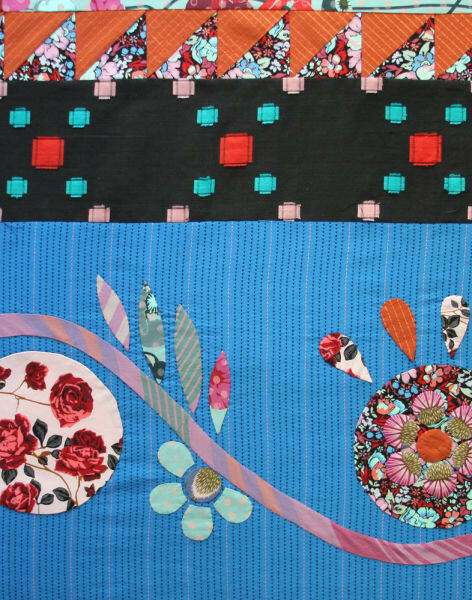 Reverse appliqué can create interesting visual effects on your quilt, and the technique can be tweaked to create clean, precise shapes or scrappy, artistic layering. You'll need: * Various fabrics ideal for fussy cutting flower heads, fat quarters or at least 8x8" scraps * Various fabrics ideal for leaves, fat quarters or at least 4x7" scraps * Various fabrics for stems, could be pre cut into 1" strips (lengths anything 16" or longer) * Fabrics for background, anything that would allow the above fabrics to shine. Consider that the original version of block is a finished 12", so starting with about 13x13" is ideal (multiplied by total blocks desired) Sewing machines and all tools will be provided. 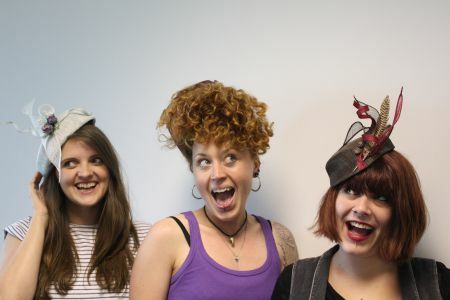 All materials can be purchased at The Village Haberdashery and students receive a 10% discount when they purchase class materials in the shop. Lunch will be provided for this class and tea, coffee and biscuits will be available throughout the day.